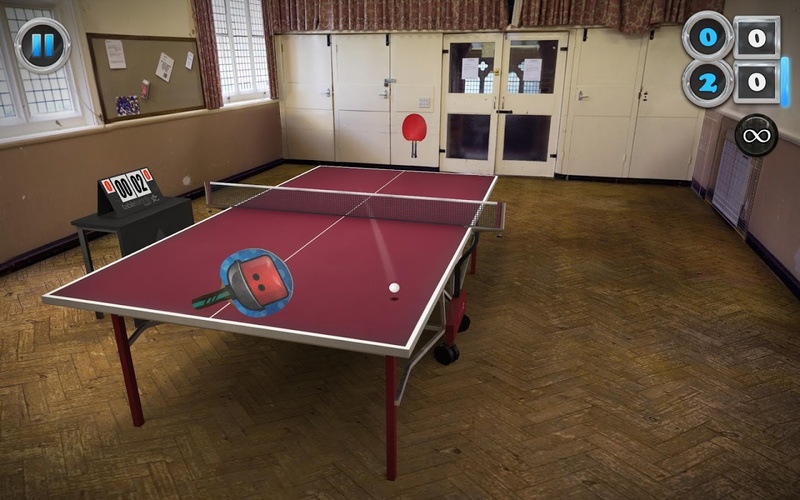 Note: File Data tải về chuyển vào thư mục /Android/obb/uk.co.yakuto.tabletennistouch. 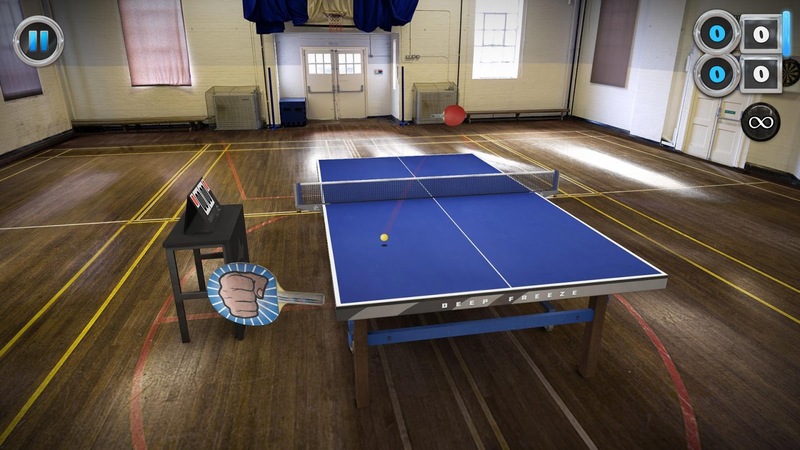 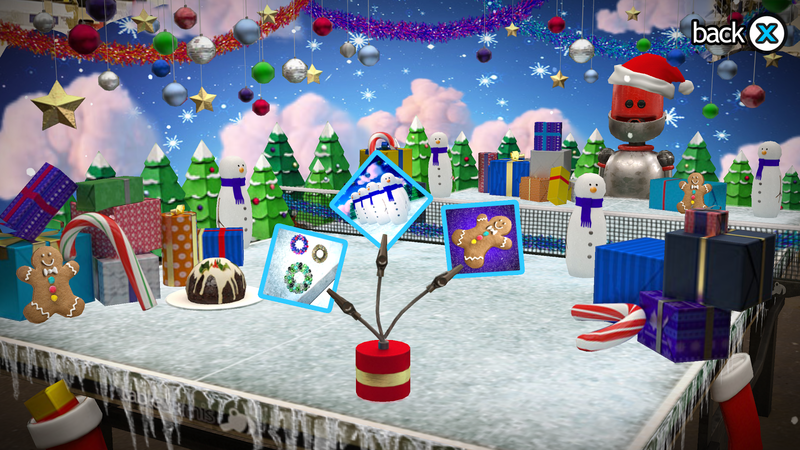 Serve, spin and smash your way to ping pong glory! 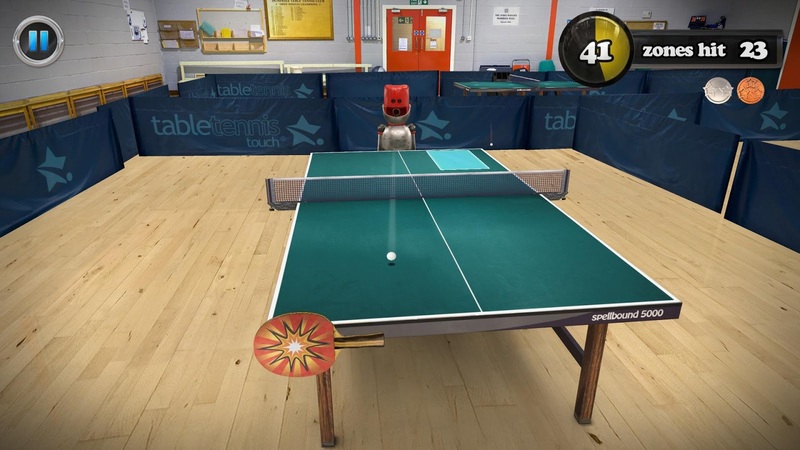 Stunning graphics, intuitive swipe controls, high speed gameplay and multiple game modes have made Table Tennis Touch the world&apos;s #1 table tennis game. 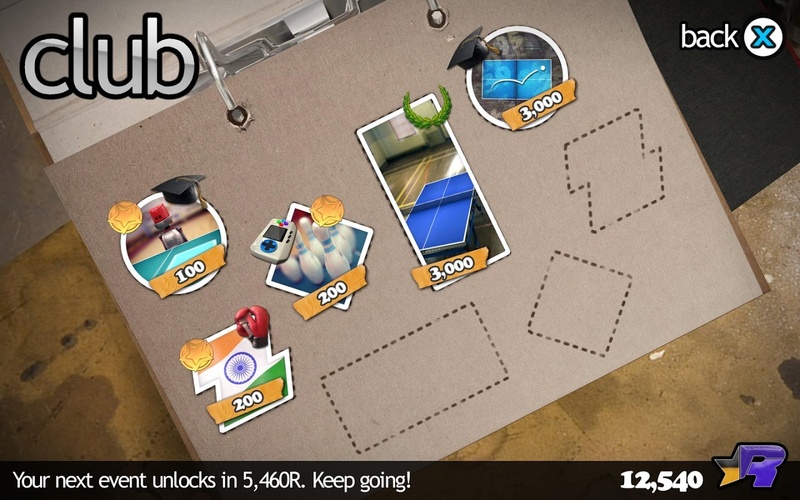 • CAREER - rise through the ranks in a packed career mode featuring tournaments, leag... xem thêm Serve, spin and smash your way to ping pong glory! 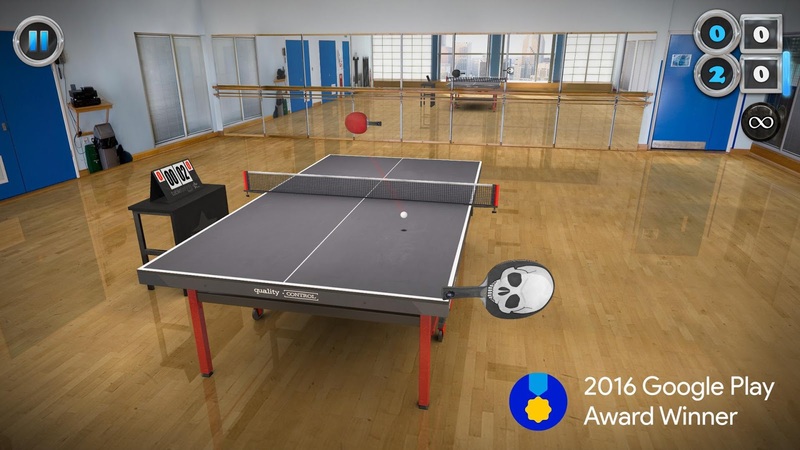 Stunning graphics, intuitive swipe controls, high speed gameplay and multiple game modes have made Table Tennis Touch the world&apos;s #1 table tennis game.